The Pipetto Classics range offers the best fully-protective Leather iPad Covers. Our cases fully protect your New iPad. For additional functionality, the original, thin case design reverse-locks into a secure stand or typing position, while incorporating a hidden back pocket for receipts or cables. At just under 1" inch thin, the New iPad leather cover, is made with premium Italian leather that luxuriously protects and makes these the best iPad leather covers in terms of quality, function and style. We're confident you'll love our New iPad Covers, but if for any reason you don't think they're as great as we do, we offer a 14 day return policy and a lifetime warranty. Please note that these iPad cases fit perfectly but has a few minor scuffs from being in our warehouse. This product is sold as-is. For images of examples of the scuffs on this product, please see the images. There is a very limited quantity of these products, after which they will be no-longer available. Designed to fit iPad 2, 3 & 4. 100% Leather. 100% Handcrafted. 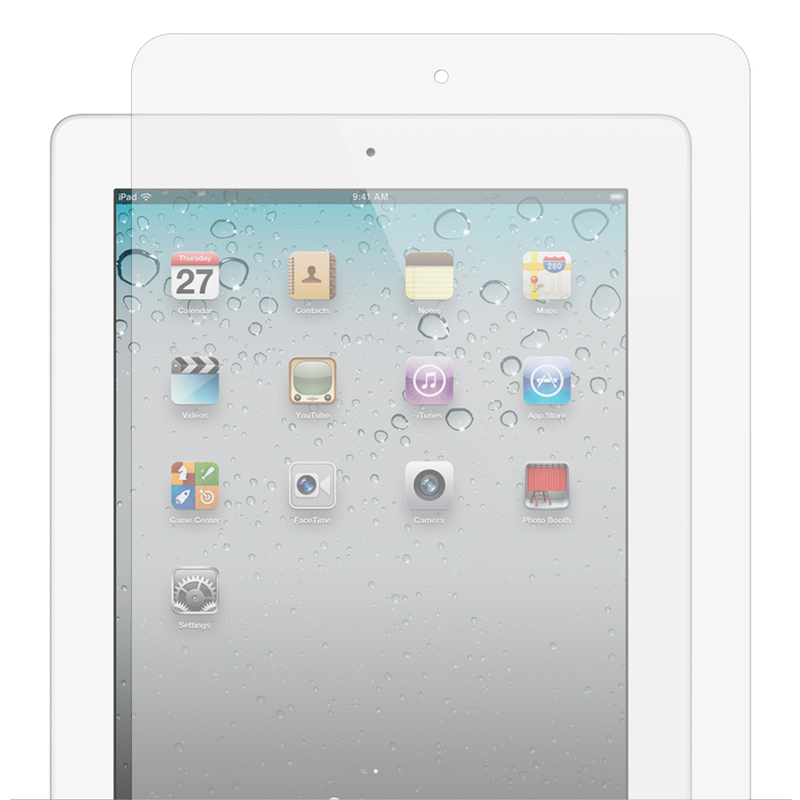 * Specifically Designed to fit iPad 2, 3 & 4. * Front facing camera hole for Facetime and photos. * Microphone hole for Facetime & video calls. * Tri-Fold Stand for TV Viewing & video calls. * Folds into a locked Egonomic Typing Stand. * Hidden Back Pocket for Cords, Receipts or Cards. * Luxurious Burgundy Micro-Suede lining.